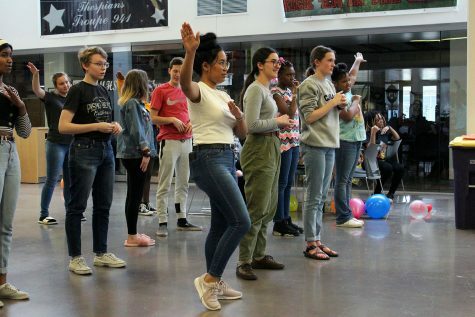 Manhattan High Forensics is steaming into mid-season success, the wall of the cinderblock E-hall classroom now home to 17 state qualification certificates and two nationally qualified performance. 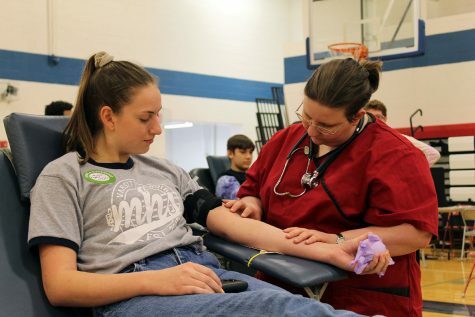 They scored yet another national qualification last weekend at Topeka High from junior Trinity Brockman, making three total national qualifications, along with another state qualification from junior Tammy Kaadze. Brockman, who both nationally qualified and took second in Congressional Debate, expressed a feeling of success and surprise in her achievement. 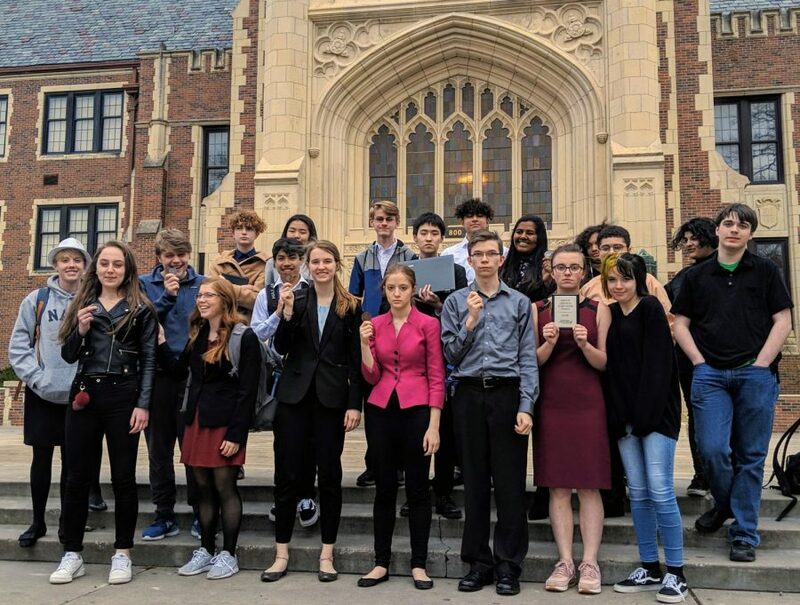 In addition to Brockman’s success in Congressional, junior novice Tanya Singh and freshman Sam Delong have also been successful, currently standing as the first and third alternates to nationals. In addition to nationals in June, Brockman and Delong are already discussing next season, as the pair both plan to attend the Dartmouth Debate Institute — the second most prestigious debate camp in the country — over the summer. “We’re excited, ready to prep, and ready to make us one of the best teams on the national circuit,” Delong said. 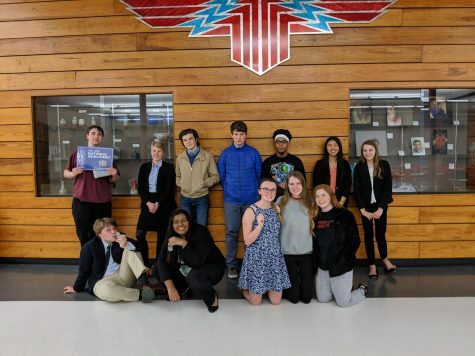 Forensics will continue their season at Seaman High next week.